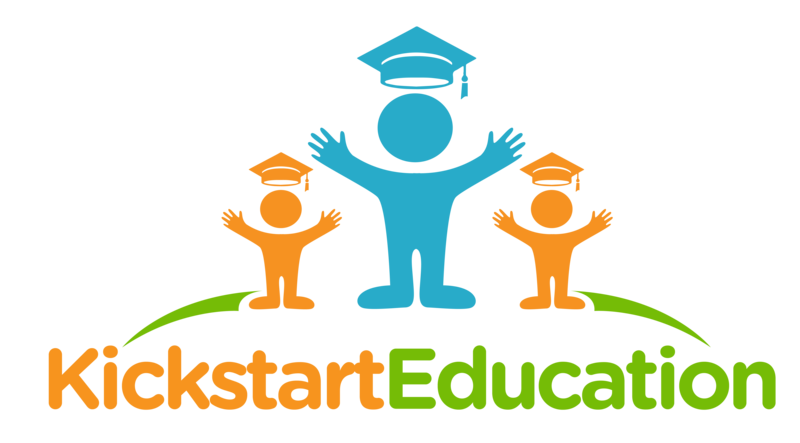 Set up by a group of skilled early child education professionals, Kickstart Education has a series of programmes designed to give learners of all levels, skills and knowledge that will stay for life. Courses cover both academic and hobby which include english, science, story telling. Our team is made up of highly experienced and passionate educational professionals who have a lot of experience specifically with teaching in Hong Kong. know that children are able to focus more on tasks and achieve better results while developing a self-awareness and self-belief in themselves.